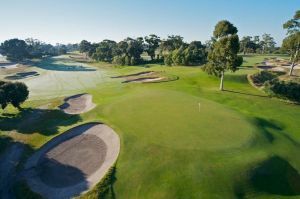 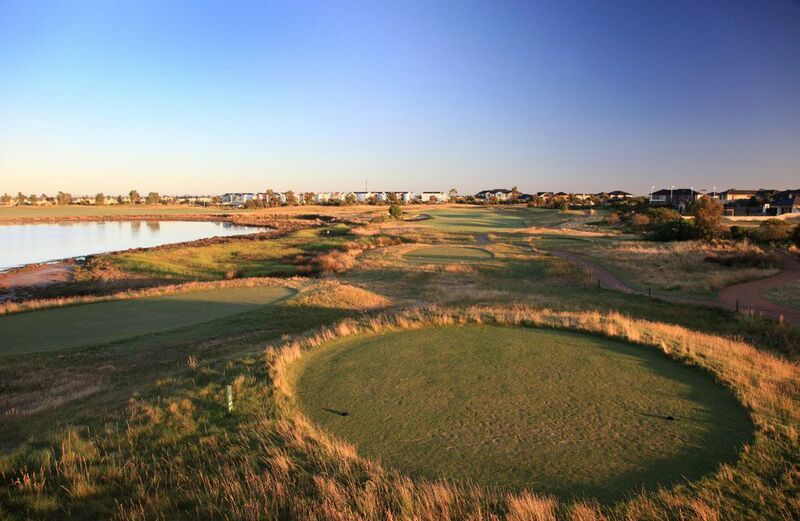 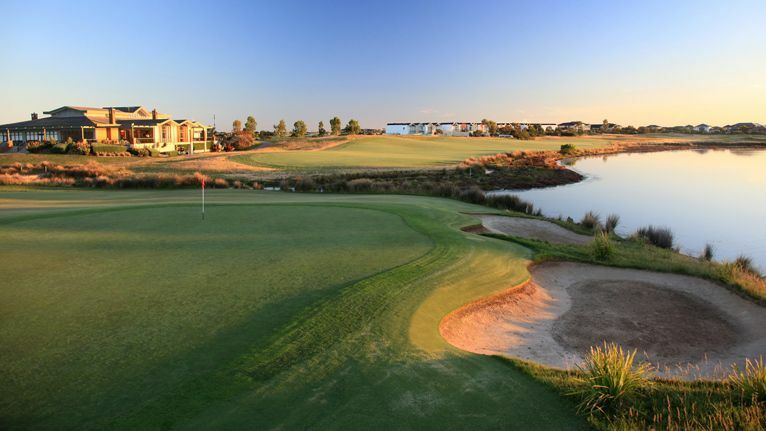 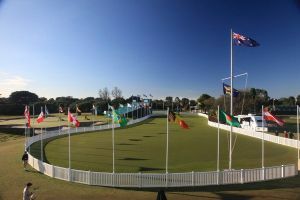 The Sanctuary Lakes Golf Club is an exclusive memberSanctuary Lakes Club has a Greg Norman designed 18 holes course which is highly rated amongst Australia’s top 100 courses. 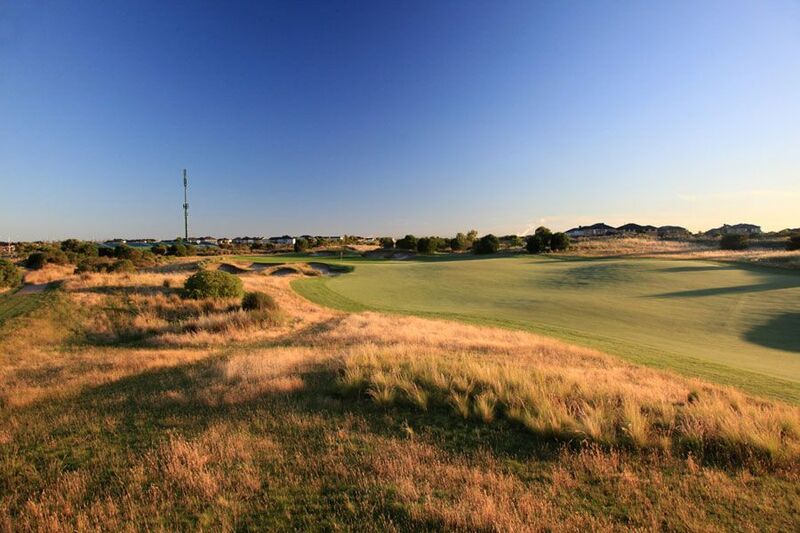 With a tradition dating back to the very origins of the royal and ancient game at St Andrews in Scotland, the Sanctuary Lakes ‘links’ style golf course captures the true essence of Golf. 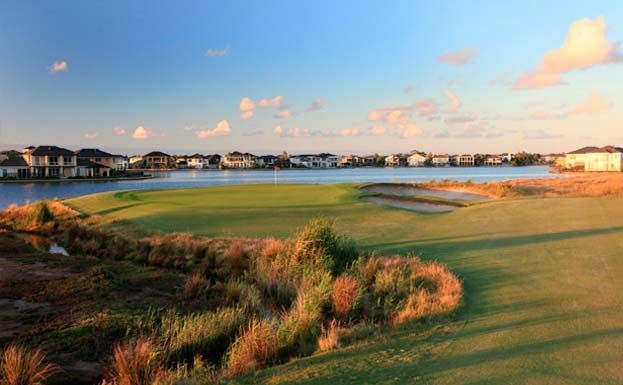 Designed by Greg Norman, the Sanctuary Lakes course features 18 challenging holes. 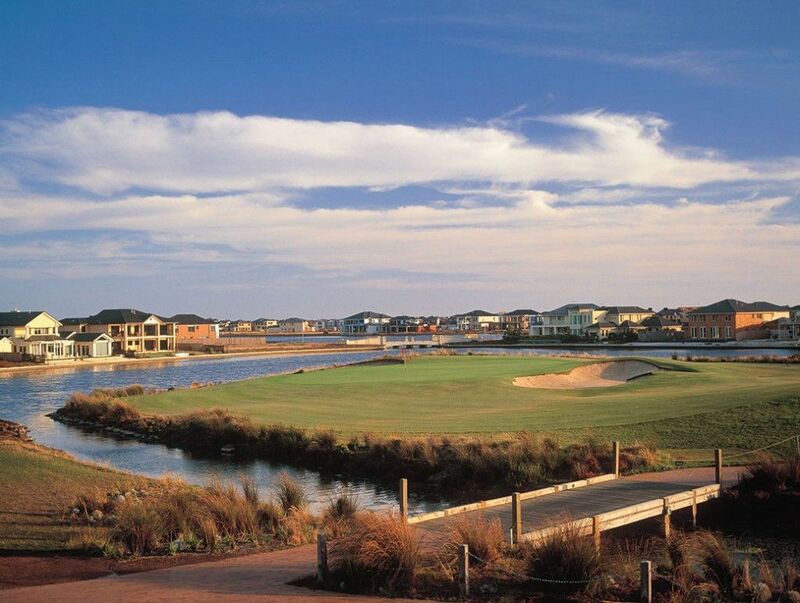 Sanctuary lakes Golf is not yet in our pool of Golf Courses for orders.